Crawford, N. and Contos, A. 2019. How do I ensure my existing recycled water scheme is safe? In: J.B. Rose and B. Jiménez-Cisneros, (eds) Global Water Pathogen Project. http://www.waterpathogens.org (S. Petterson and G. Medema (eds) Part 5 Case Studies) http://www.waterpathogens.org/book/how-do-I-ensure-my-existing-recycled-water-scheme-is-safe Michigan State University, E. Lansing, MI, UNESCO. Determine the pathogen log10 reduction requirements for recycled water applied for a mix of uses including food crop and municipal irrigation. Verify the four recycled water plants were meeting these requirements and the non-treatment barriers (end user controls) were adequate. The project took place in the mid north coast of NSW, Australia. Due to historical community pressure against ocean discharge an extensive reuse scheme was developed utilising the effluent from four sewage treatment plants. All plants have primary screening, biological treatment (using an oxidation ditch and clarifier on one plant, and intermittent aeration in the other three). 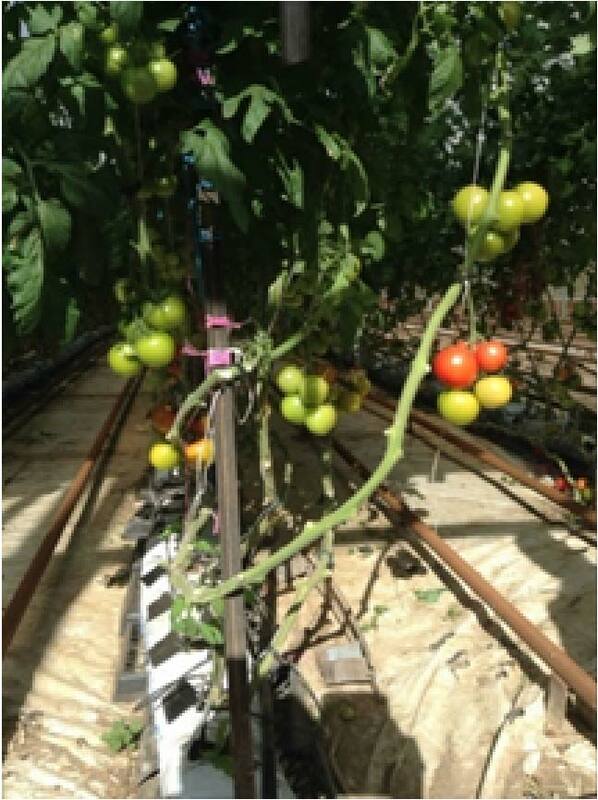 UV and chlorination was used as disinfection in one plant, chlorine in two others and a tertiary maturation pond for the final plant. This recycling scheme now supporting a range of horticultural industries including blueberries, banana and greenhouses for tomatoes and cucumbers. These industries may not have a potable water connection to the town supply. The council (local government), which operates the treatment plants also uses the water to irrigate sports fields and plant nurseries. The region is culturally and linguistically diverse; seasonal workers may be used during harvest. The pathogen log10 requirements for each of the recycled water uses was established using the default values in the AGWR (2006; GWPP case study Australian guidelines for water recycling), considering exposure to food consumers, facility workers and nearby community as appropriate. The AGWR (2006) provide default log10 credits for non-treatment barriers such as 3 log10 reduction for drip irrigation of crops with no ground contact. Initial process unit verification was conducted using E. coli as a surrogate for bacterial pathogen removal and Clostridium perfringens as a process surrogate for Cryptosporidium. Initial C. perfingens LRVs were lower than expected for the UV unit. We realised this was because C. perfringens requires a significantly higher UV dose than Cryptosporidium (Smeets et al., 2006). E. coli requires a similar UV dose as Cryptosporidium so was used as the process surrogate for UV. Surrogate virus testing was not undertaken due to both cost and difficulties in ensuring the samples reached a suitable laboratory in time for analysis. Chlorination targets (C.t) were quantified to ensure sufficient disinfection of virus and bacteria. Non-treatment barriers such as drip irrigation were necessary to ensure public health risk were managed for these systems. The sample of audits undertaken demonstrated regular end user education and audits are essential to ensure these barriers are in place and remain effective. Chlorination targets at the treatment plants were increased to ensure sufficient disinfection of virus and bacteria. This project demonstrates how to assess and improve the safety of existing recycled water plants. Plant verification using a combination of indicator organisms and desktop calculations can determine if the water is suitable for the end uses. From this, action plans incorporating short term operational changes (such as increasing chlorination), end user engagement (education and audit) and longer term infrastructure improvements can be implemented to improve water safety.